Glaucoma is sometimes referred to as the “silent thief” of vision because it usually has no or very little initial symptoms but slowly damages the optic nerve which carries vision to the brain. The typical mechanism behind glaucoma is that the pressure inside the eye (intraocular pressure) is higher than normal which causes progressive nerve damage or nerve loss. 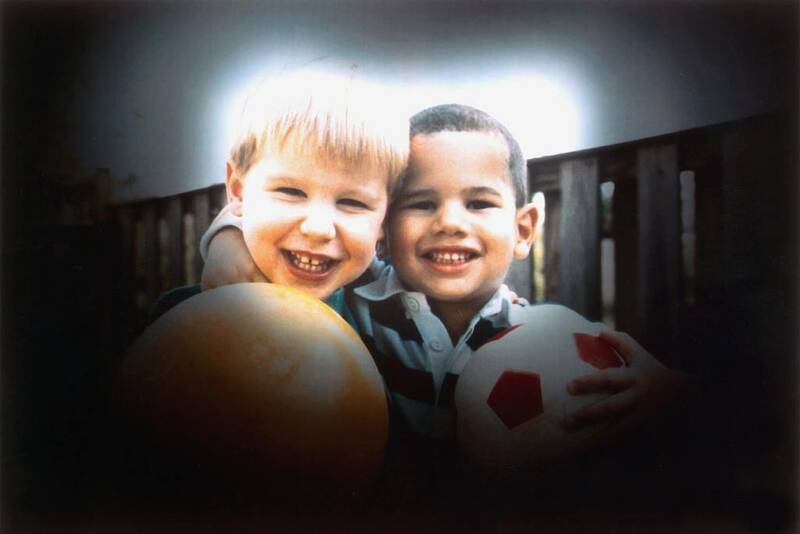 This results in a gradual loss of vision, starting from the outside peripheral parts of vision and working its way in until there is only “tunnel vision” remaining or ultimately, blindness. A simulation of the tunnel vision that can be caused by glaucoma. At Doctors Eyecare, we test for glaucoma with multiple tests as part of each complete eye exam. We use one piece of specialized equipment to check the pressure in the eyes, another to check for peripheral vision loss (tunnel vision), another to get a 3D view of the optic nerve, and another to scan the optic nerves and produce pictures which we review with patients. The best thing you can do to prevent vision loss due to glaucoma is to come in for a complete eye exam. If we were to find evidence of glaucoma, there are many treatments available. There are many types of medicated eye drops designed to lower eye pressure and there are even surgeries that can help. And because we often (usually jokingly) get asked this question, no, marijuana is not used to treat glaucoma! If you have any questions about glaucoma, book an eye exam or email me at drbobchampion@gmail.com.